Animals are not stupid. Even a bird will respond to free food and trust you to come close. 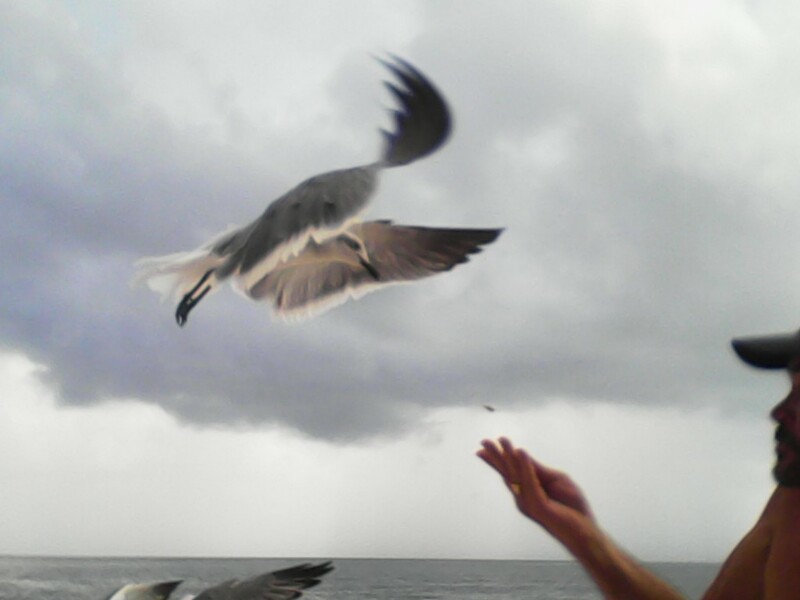 Here I am feeding a bird willing to fly up to me because I have free food. Humans are no different. Like the bird that trusted me, humans trust government to be there as well. What happens when the free food runs out? Many people have asked who are the buyers at the bottom of a recession/depression that turn the economy. In markets, that has been the short-player forced to cover. In the economy our studies reveal two groups that the West have targeted the most and will not be there in force this time. This is part of the reason the next decline will be worse. (1) The elderly. They have retired and lived off their savings and thus they will buy still at the bottom and help out their families. With virtual zero to negative interest rates, these people have been completely wiped out. Look at stores at Christmas. I saw no kids this year behind counters – it was all the grey elderly crowd trying to make ends meet. (2) The rich – and I do not mean the people who just occupy what the banks own and live from payment to payment. The real rich who have enough cash to weather storms. They typically do not change their lifestyle – only their investments. They still go out to diner, travel, and vacation. These two groups have often been immune from the economic declines. This time, they have both been targeted by the hair-brain idea of forcing their income to zero to help banks and hunt the rich to tax in order to help government deficits that are beyond hope. Meanwhile, feed the birds everyday and they forget how to find food on their own. Humans are the same. In the West, people have depended on government and do not even know how to survive without them. Behind the old iron curtain, people fend more for themselves and do not believe in government. This is what the people who kept claiming Ukraine was just a CIA plot could not understand. 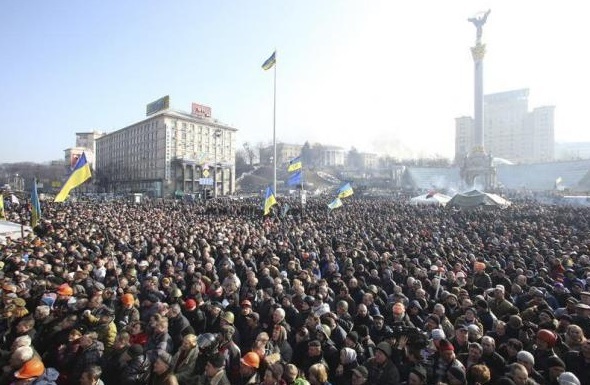 You do not get that many people out in the streets by some plot, Government only wished it had such power. Even in China, the people who have bought gold are no different from the attitudes in Ukraine. You have to have your own because you just cannot trust government. They do not listen to the hyperinflationists or those who claim paper gold is why it does not rise yet futures contracts exist also in Palladium. It is entirely a different attitude where in the West the people trust government as a whole that the goldbugs cannot move and in former communist governments the people have the exact opposite view. We face some hard times ahead because we in the West trust government way too much and they are failing before our eyes. They will attack the people and scream along with yelling before they will ever give up the slight grain of power. They never see the problem is them – it is always We the People. We can survive this if we at least understand what is happening.